We posted last Monday about the Oh Canada! Maple Leaf Quilt Pattern being now available + a limited time offer of another pattern (fabric buckets) from Tamara Kate (see below). AND the Aurifil Janome Canada 150 Thread box giveaway. 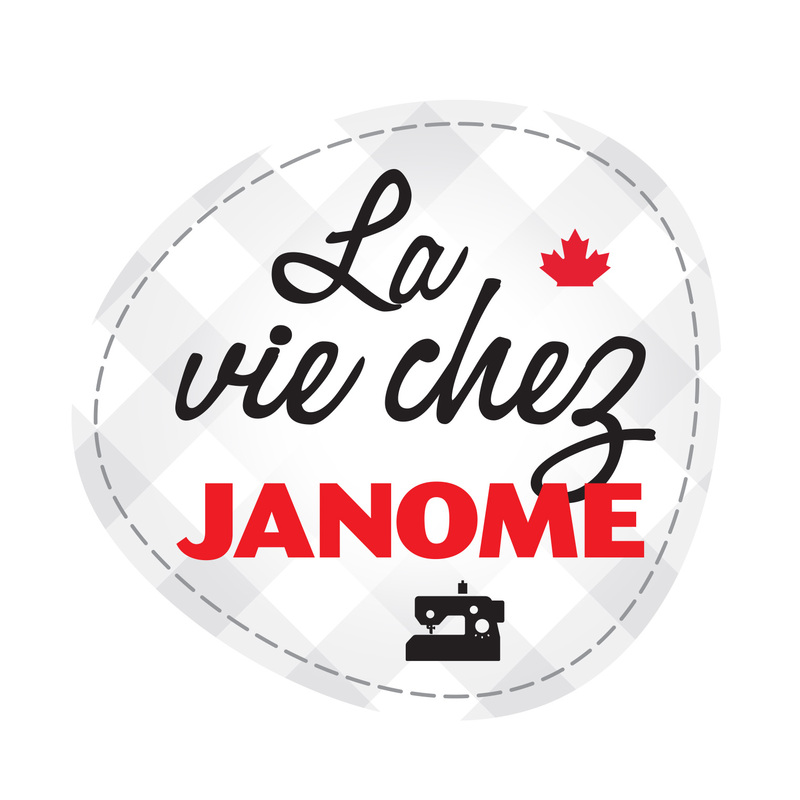 Tamara Kate of Kayajoydesigns.com is one of our Janome Canada artisans who has been featured in several blog posts in the past. Tamara Kate designed this exquisite quilt below for our Canada 150 Limited edition sewing machine and featured in our Cross Canada Look book this summer. The quilt was also on display in the Janome booth at Quilt Canada in June in Mississauga, Ontario. The colours in the thread box are based on the logo colours and quilt which tamara Kate designed. Please see below for info on how you can enter to win one of 2 boxes of this thread. The additional fabric buckets pattern will be emailed to you within 24 hours of the quilt pattern purchase. As above: we have a thread giveaway for you. We have a box of Aurifil 50wt cotton thread as in the pic above. This is a limited edition Canada 150 thread box with the colours in the Canada 150 machine logo that Tamara designed as well as in her Maple leaf quilt. Want a chance to win this thread box? Drop us a line line in the comment box below about what you would like to make with this thread…….besides Tamara’s Maple Leaf quilt , of course! Shipping of the 2 thread boxes will only be done to Canadian addresses. Only ONE entry per person during the 2 week draw period please. Duplicate entries will be deleted. Entries will close at 12 midnight Pacific Time on Saturday 30th September. We will draw ONE winner from entries during week 1: 18-23rd September and a SECOND winner from entries during week 2: 25th – 30th September. We will notify the winners in early October and make arrangements to ship the thread to the 2 lucky winners. This entry was posted in Janome Quilt, Janomelife Giveaway and tagged Aurifil canada 150 Thread box, Janome Canada 150 Limited Edition machine, Kayajoydesigns.com, Maple Leaf quilt with Janome and Tamara Kate, QUILTING WITH JANOME, Tamara Kate, Tamara Kate Canada 150 Aurifil Thread box. Bookmark the permalink. I have a new passion for paper piecing! The stunning colors of the fabric quilted with this beautiful thread would be nirvana! This wonderful thread box would accent the complete collection of frolic fabrics that I have in my stash, and would beautifully enhance the baby quilts that I will be sewing as gifts for various people this fall. Aurifil threads are fantastic to sew with! Beautiful colours. I would use them to embellish the Hudson Bay beach bag that I am embroidering for my grand daughter. I have downloaded the free Canada 150 leaf and would add her name in an arc above the leaf and the words Canada 150 in a reverse arc under the leaf. The possibilities are endless. Thank you. I would make many more bibs and recieving blankets for my moms in my Public Health practise. I would use the thread & pattern to make a quilt for the bed in our motorhome. 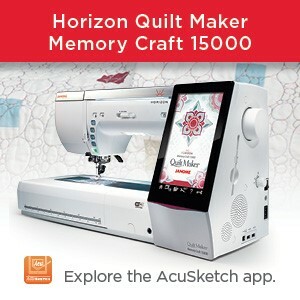 I would love to win this fantastic box of thread to make some wall hangings to decorate my home. I would love to win this thread box! I would use it too make mug rugs and cup cozies for my wonderful staff! I would use the thread to make a quilt for my sister with fabrics from Tamara Kate! Please delete if this is a duplicate!! I would use the thread to create home decor projects form my home, my sewing space and for my granddaughter..who is really grand to me! I would use the thread to embellish my grand daughters in the hoop quilt. First time on making such a quilt! The brilliant colours of these Aurifil threads would find there way onto several winter projects I’m planning with bright embroidery designs – likely a few of the 15000 built in designs. I make hospice and at-risk baby quilts. Love Aurifil thread! This would be wonderful for the machine lace I make. I have decided to create a lap quilt using batiks for maple leaves and a combination of flying geese blocks to commemorate Canada’s birthday. The colours of thread would be wonderful to use with the rich colours of batik fabric. I have a Depression Era baskets pattern in mind. Some of those colours would be perfect! 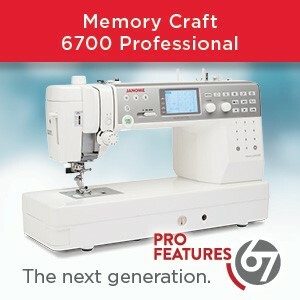 The options for these threads are endless! What to chose first??? 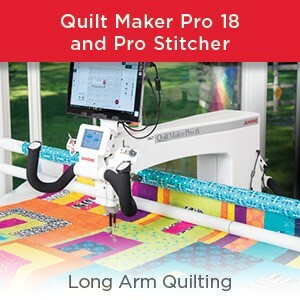 I would use this thread for any quilting project, so vibrant it brings your quilt to life.